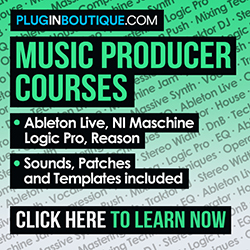 Here’s a series of tutorials for NI’s Massive synth starting off with a short overview. 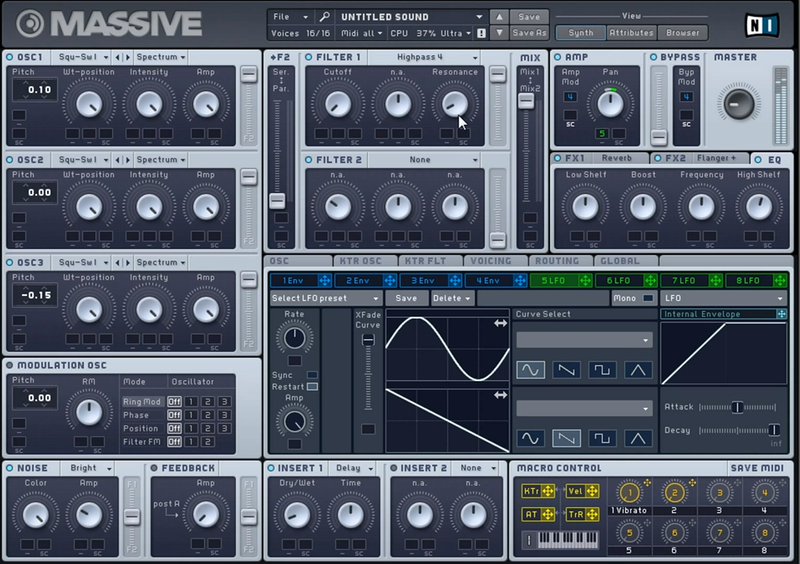 Starting with the Oscillators and their parameters, wavetable, intensity and amp and routing the sounds via the filter options. We’ll dive into more detail in episode two.